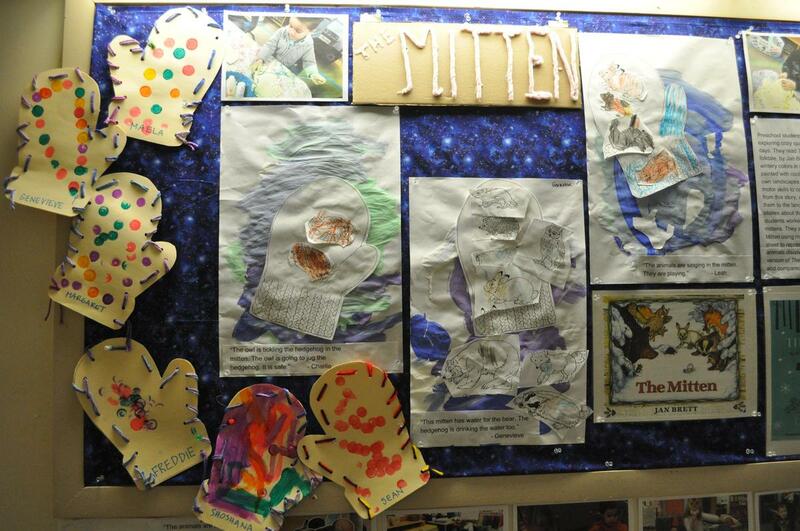 Take a look around the Schoolhouse and Heritage House at all the bulletin boards to see various creative projects going on here at FSH. 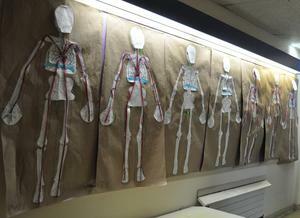 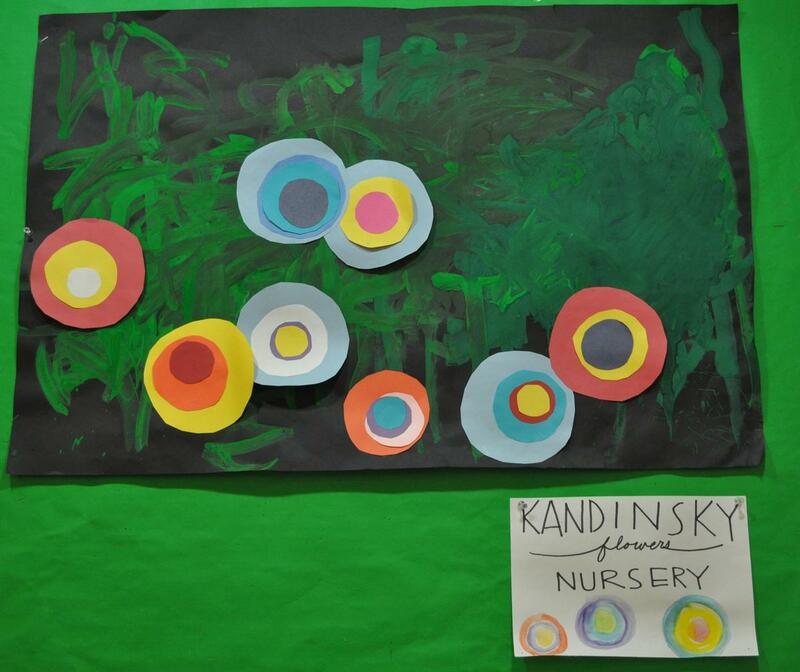 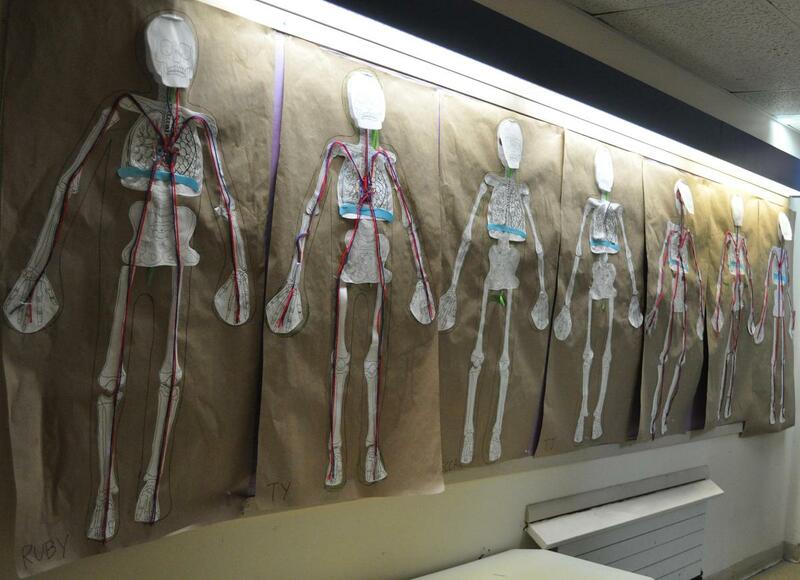 Check out the progress of prekindergarten's circulatory system study. 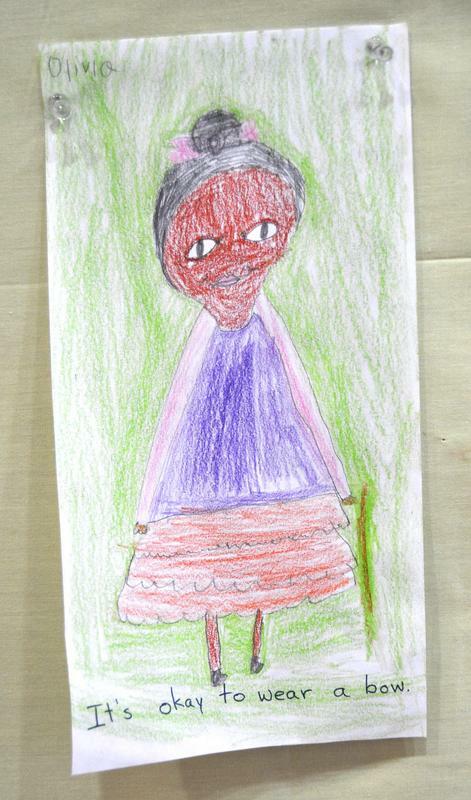 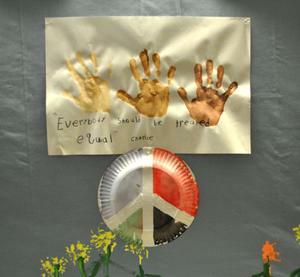 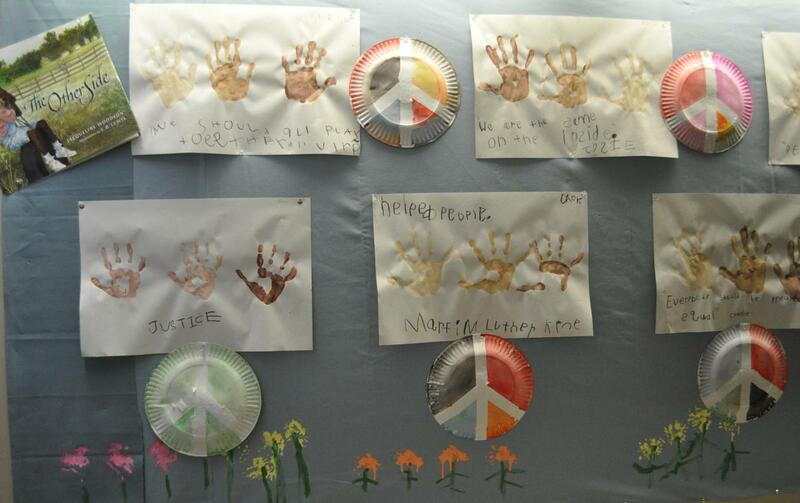 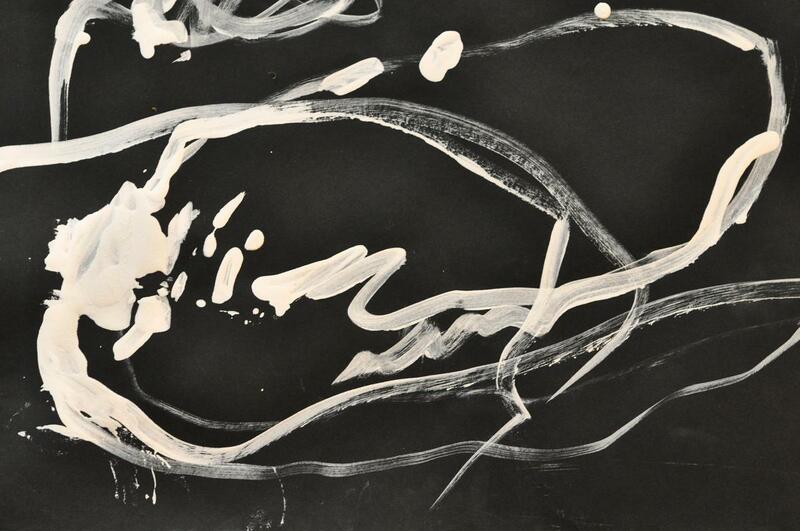 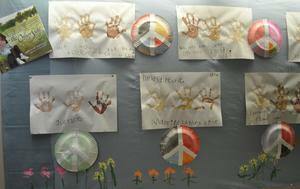 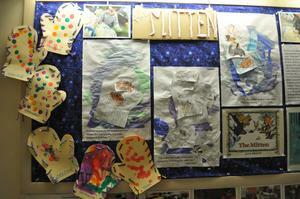 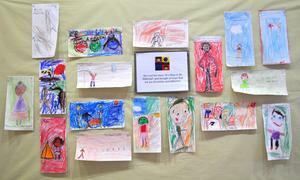 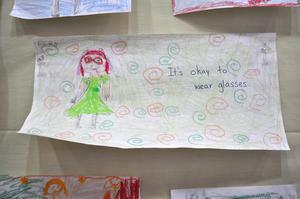 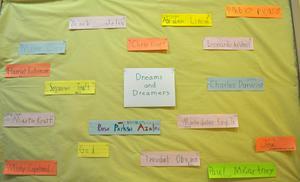 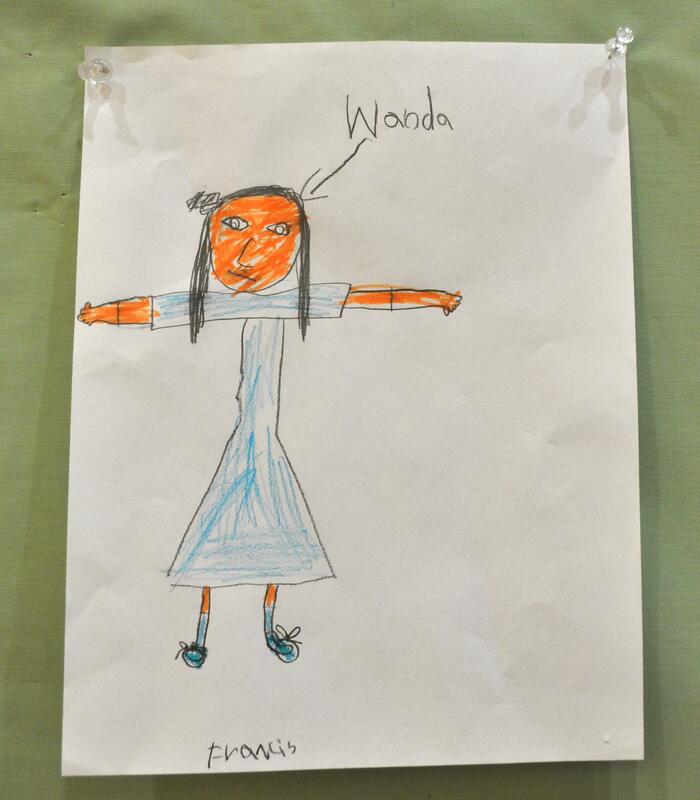 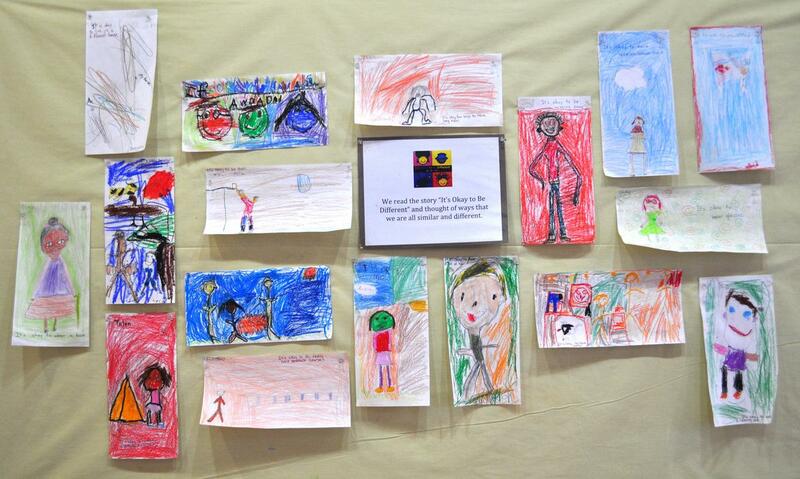 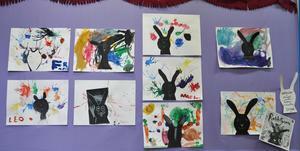 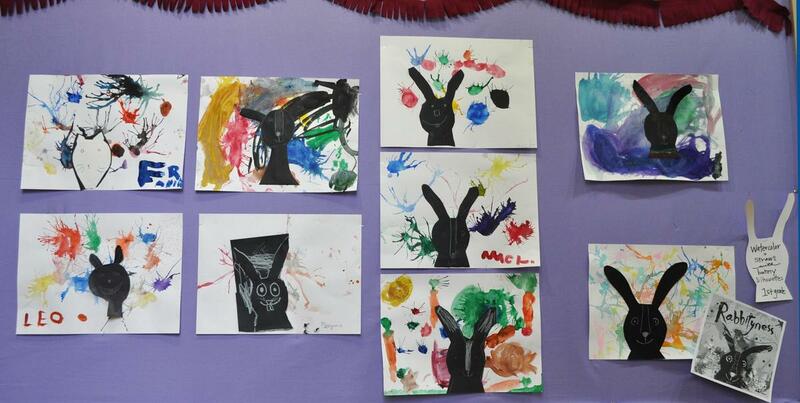 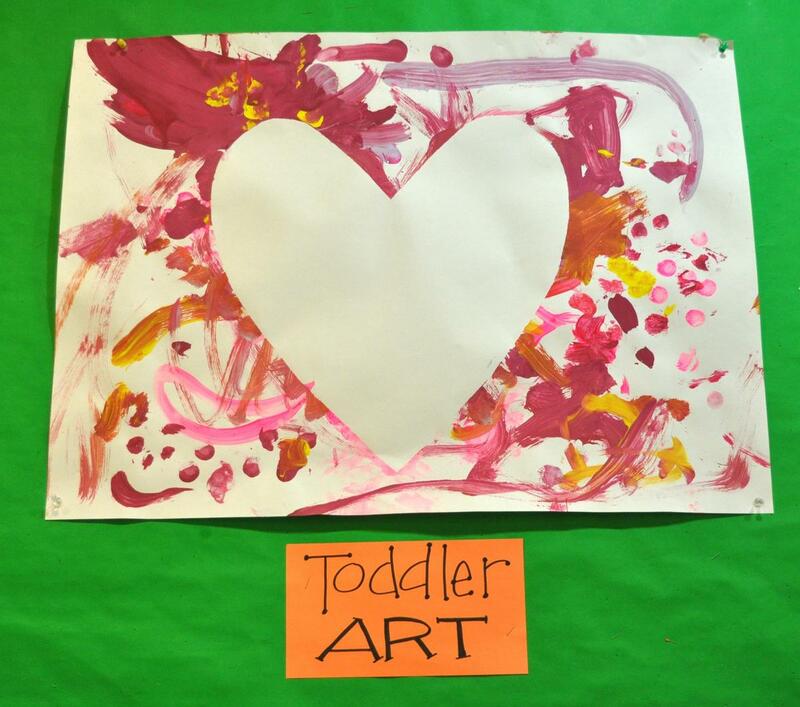 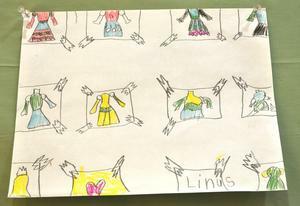 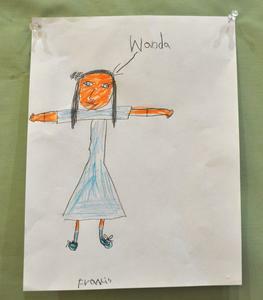 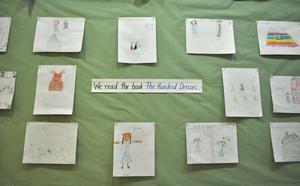 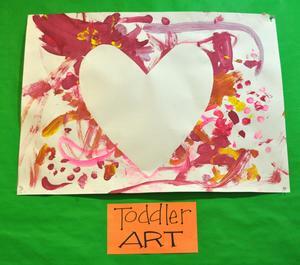 View kindergarten’s artwork that shows how they would treat others better. 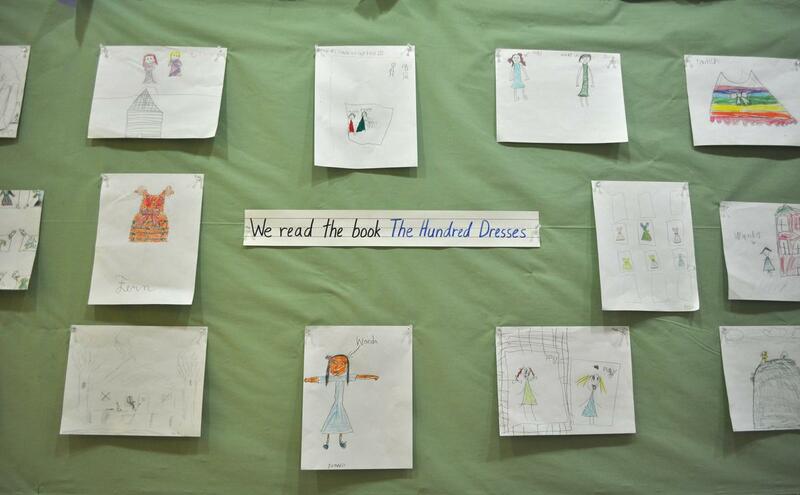 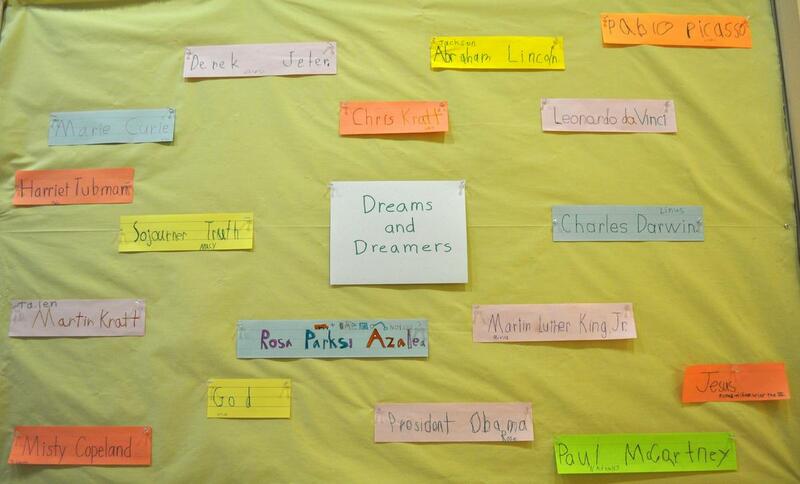 The artwork displays their thoughts after reading the book, “The Other Side” by Jaqueline Woodson, a story about segregation and friendship. 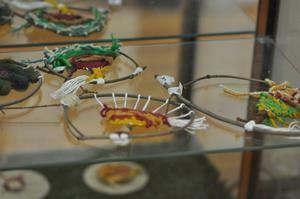 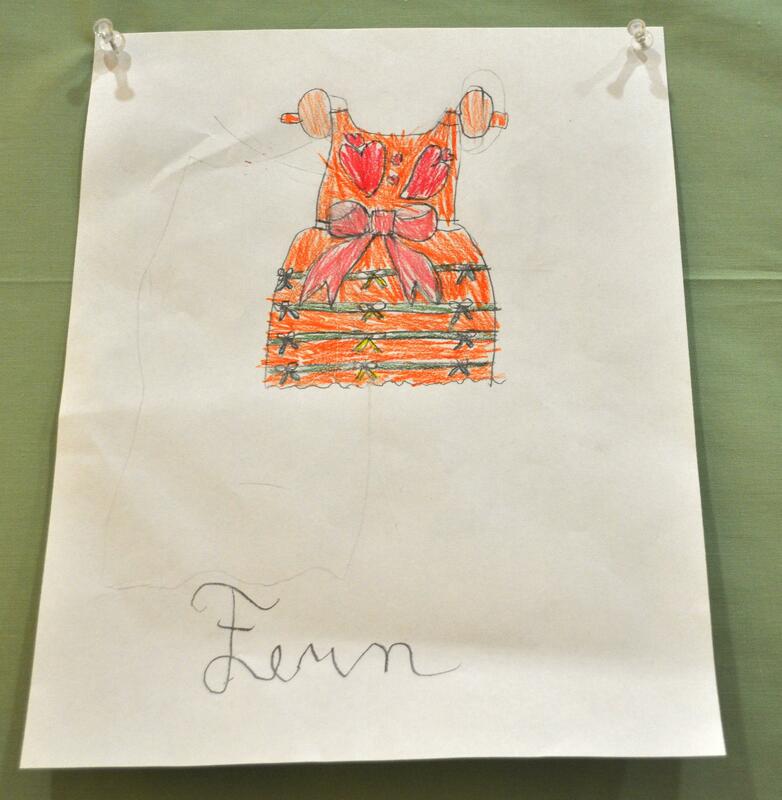 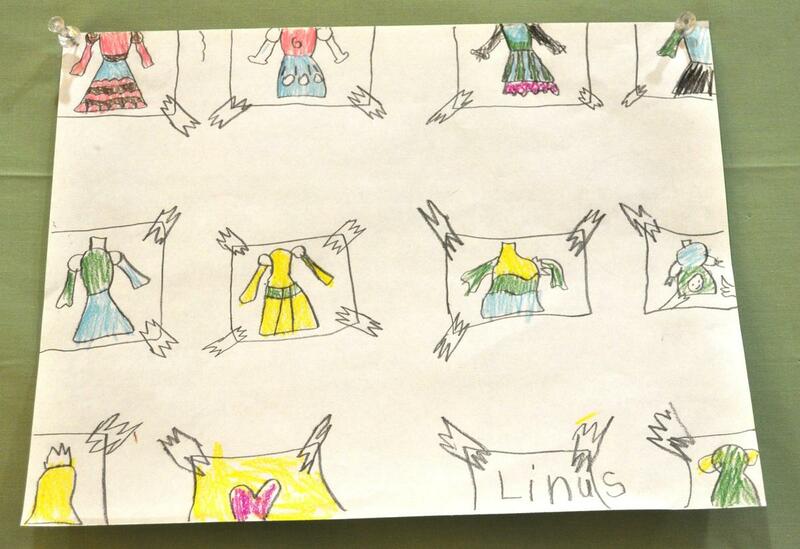 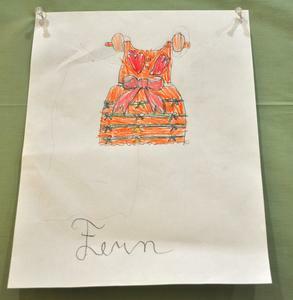 See the results of grades 1/2's natural dyes and weaving project collaboration in art and science. 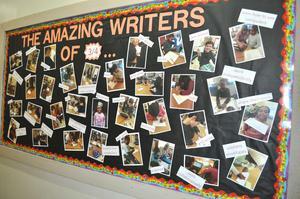 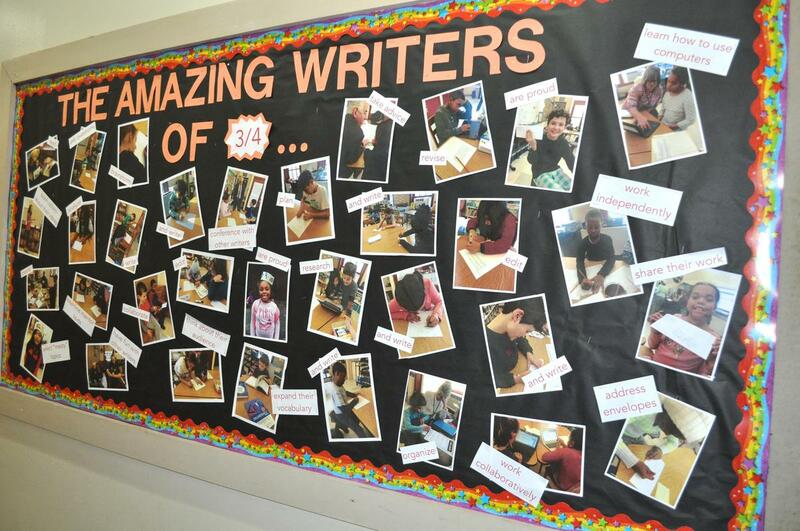 Follow grade 3/4 through the writing process as they wrote persuasive essays.